*If you live outside the United States, shipment costs may apply. We will contact you. Contributions can also be made by check or money order. 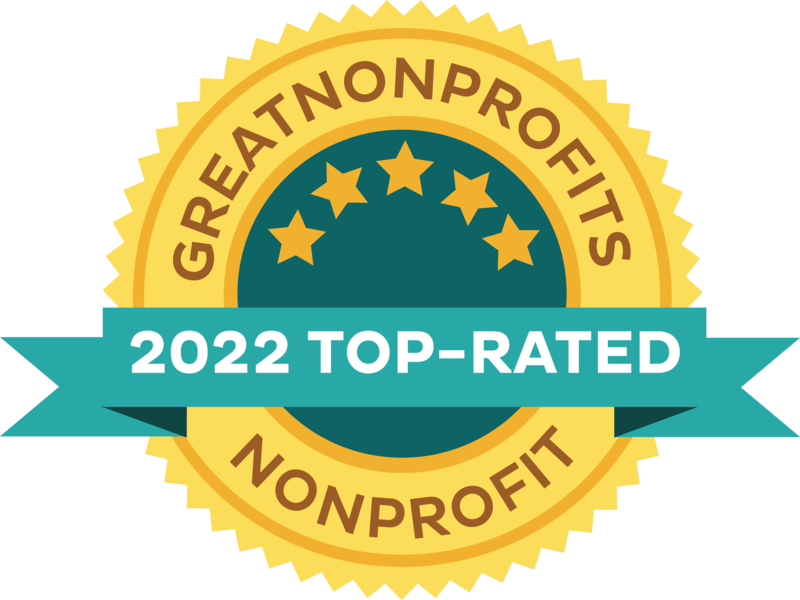 Please complete our mail-in contribution form (PDF) and send it with your donation. 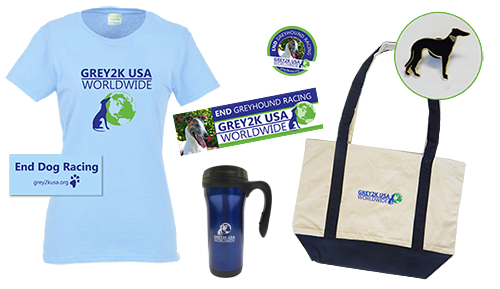 Show the world you support an end to dog racing! 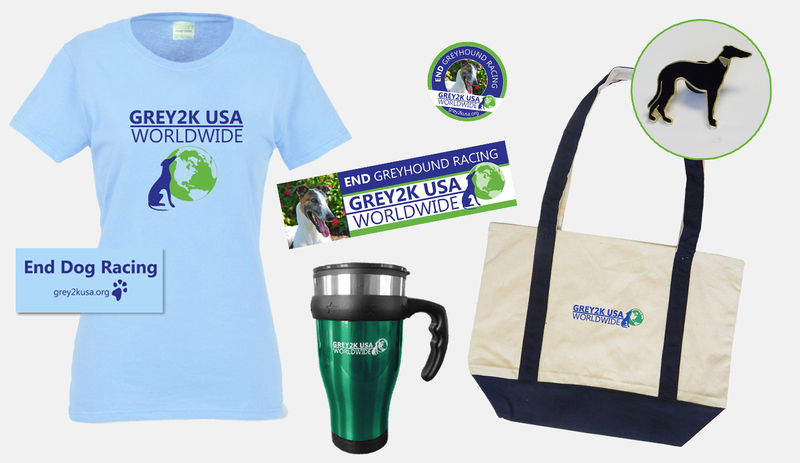 With your gift of $50 or more you will receive our campaign kit including a t-shirt, button, bumper sticker and tumbler in a canvas tote bag, all emblazoned with the GREY2K USA Worldwide logo. For $75 or more we will include a stylish enamel greyhound pin! 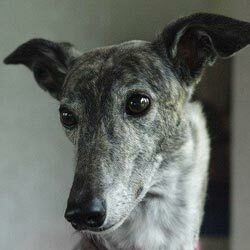 We work to pass stronger greyhound protection laws and prohibit dog racing in the United States and around the world. 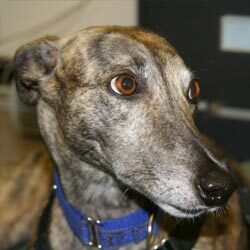 We continually document the cruelty of dog racing through reports, conferences, petitions, action alerts and social media. 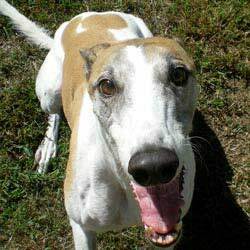 We regularly support greyhound adoption organizations and contribute financially to rescuing dogs as tracks close.